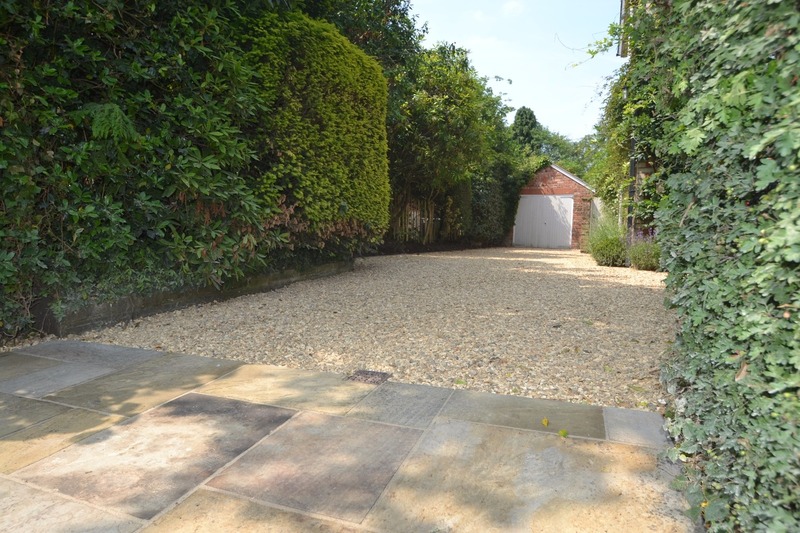 Creative Gardens and Driveways recently completed a stunning COREGravel Driveway in Wilmslow. 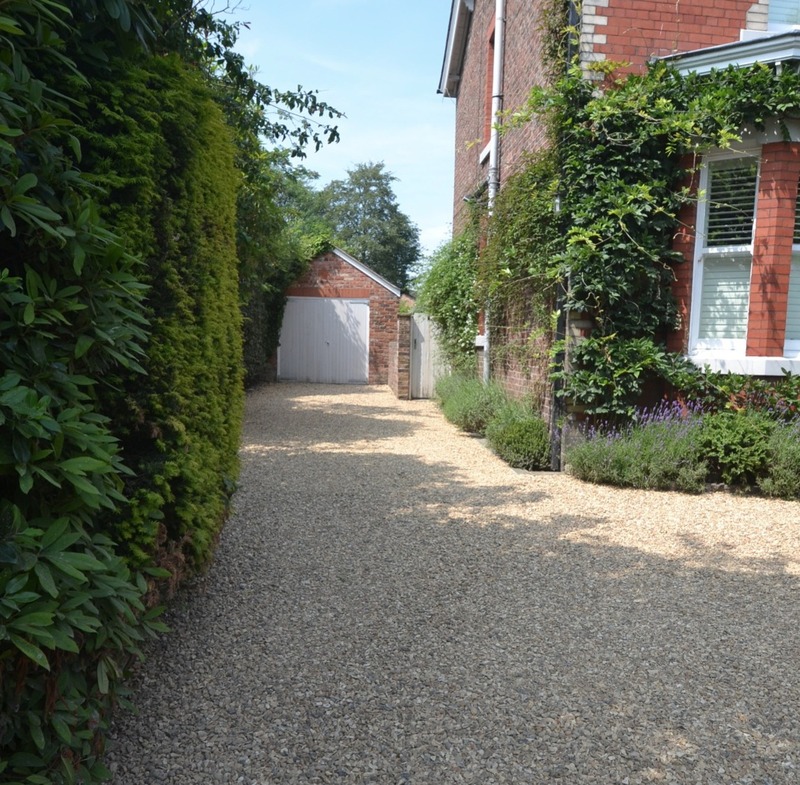 COREGravel is a great driveway solution, offering the look and feel of a beautiful gravel driveway but without the mess. We recently completed this driveway in Wilmslow, adding to the kerb appeal of this traditional Edwardian house. Finished with York Stone paving, the entrance to the driveway and surrounding edging really completes the look. Our client Ms Karen Firth offered us this testimonial outlining her satisfaction with the project and the Creative Gardens and Driveways team; "We are really pleased with the drive. The lads have done a cracking job and everything is looking great. Please pass on my thanks to the team."  To find out more about how Creative Gardens and Driveways can add prestige to your property and garden, please call 0161 439 4858 to arrange a free, no obligation visit where we can discuss your options and ideas.